Among other women entrepreneurs is a Sri Lankan philanthropist and fashion icon Otara Gunewardene. 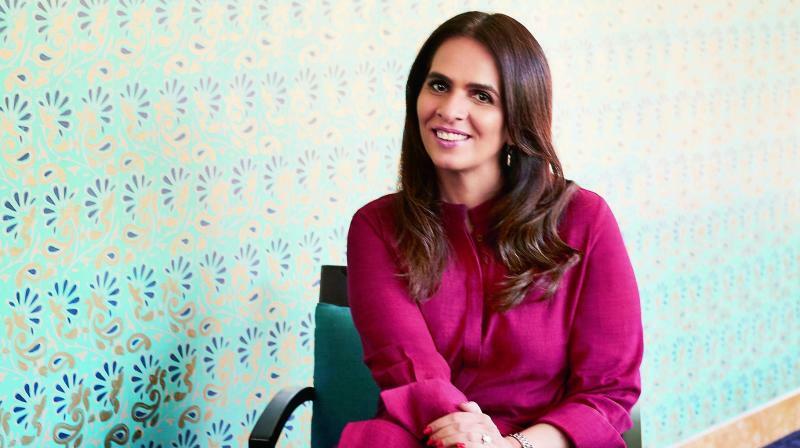 Fashion designer Anita Dongre, founder of House of Anita Dongre, will be one of the panelists at the session ‘Creative Entrepreneurs’. Megha Mittal, Anita Dongre among others are participating in The Global Entrepreneurship Summit, the theme of which is ‘Women First, Prosperity for All’. The summit is bringing fashion entrepreneurs from across the world to Hyderabad. Besides sharing their journey as women entrepreneurs, topics such as the retail industry, the importance of creating an impact on others’ lives will be discussed. 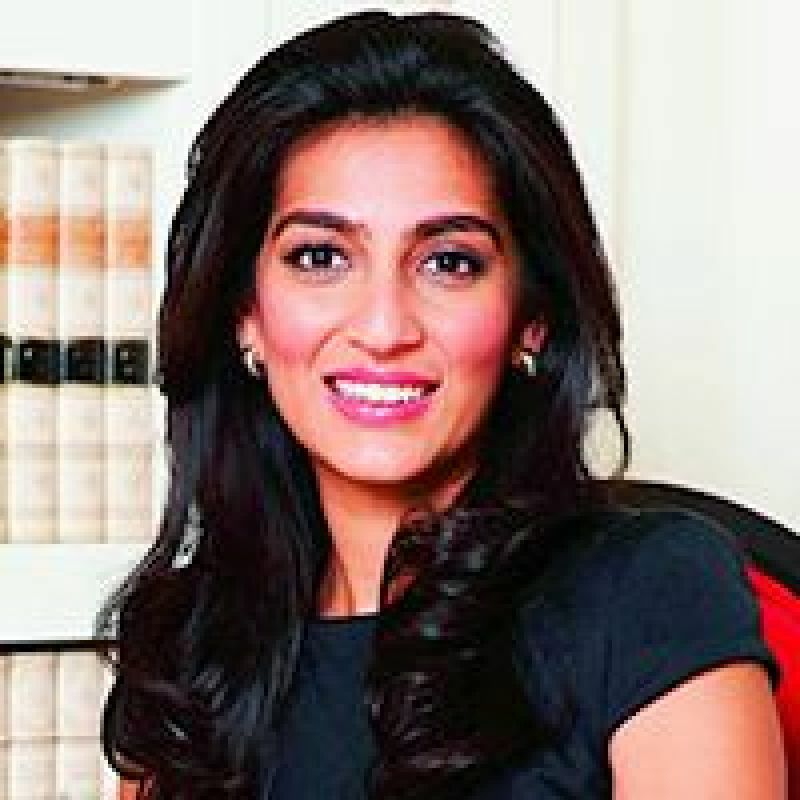 Megha Mittal, the Managing Director of the German fashion luxury brand Escada, headquartered in Munich, and the daughter-in-law of Lakshmi Mittal, is one of the speakers. Ms Mittal had rescued the fashion brand in 2009 from bankruptcy, and within five years turned its fortune. And we hear that the Chief Guest for the summit, Ivanka Trump, is a fan of Escada. Fashion designer Anita Dongre, founder of House of Anita Dongre, will be one of the panelists at the session ‘Creative Entrepreneurs’. Among other women entrepreneurs is a Sri Lankan philanthropist and fashion icon Otara Gunewardene, who will be speaking on Women in Emerging Markets at the Summit. Ms Gunewardene established Sri Lankan fashion and lifestyle store, ODEL and became the first woman entrepreneur in Sri Lanka to go public. “Entrepreneurship is never about you, it is about changing lives. It has to be as a collective whole where we understand and work together to improve all lives,” she says.